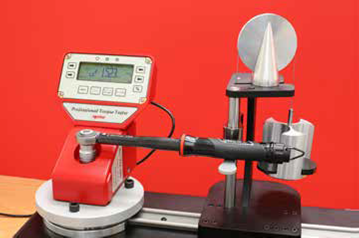 Enables torque wrench calibration or testing in accordance with ISO 6789-2:2017 if used with T-Box XL™ software version 3.0.0.X and TDMS version 4.0.X. 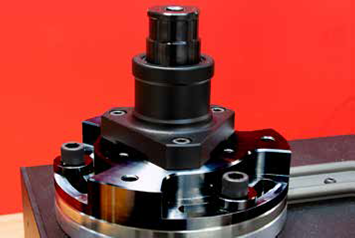 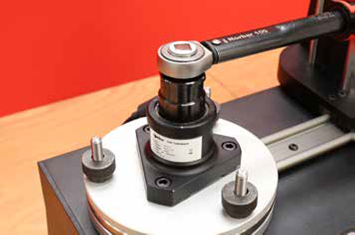 For a complete torque wrench calibration system, just add the transducer range appropriate for the wrenches you wish to calibrate and accessories from page 100. 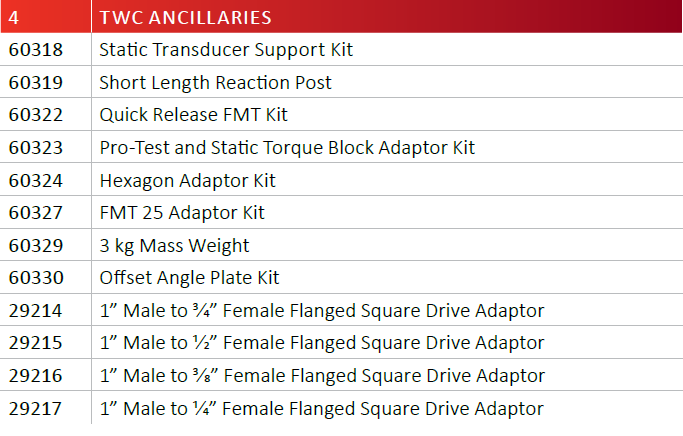 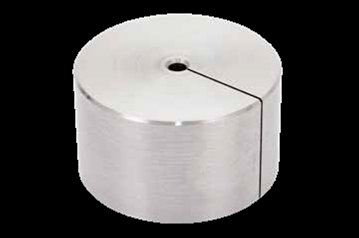 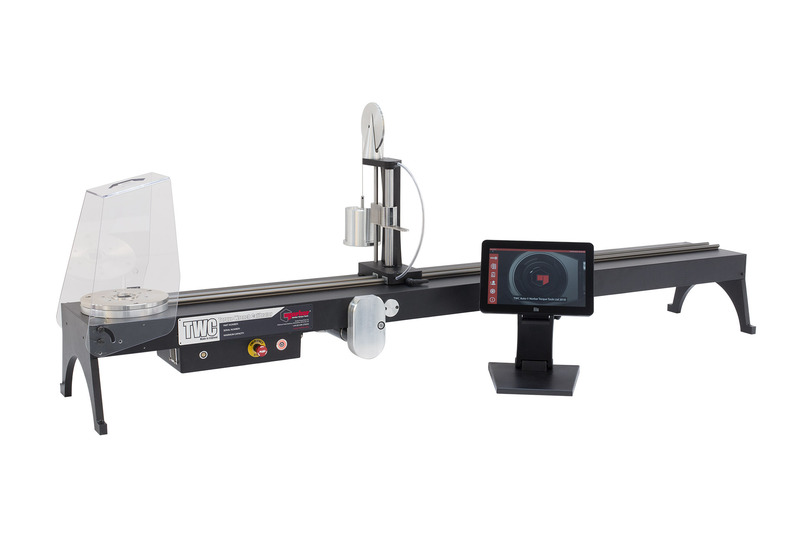 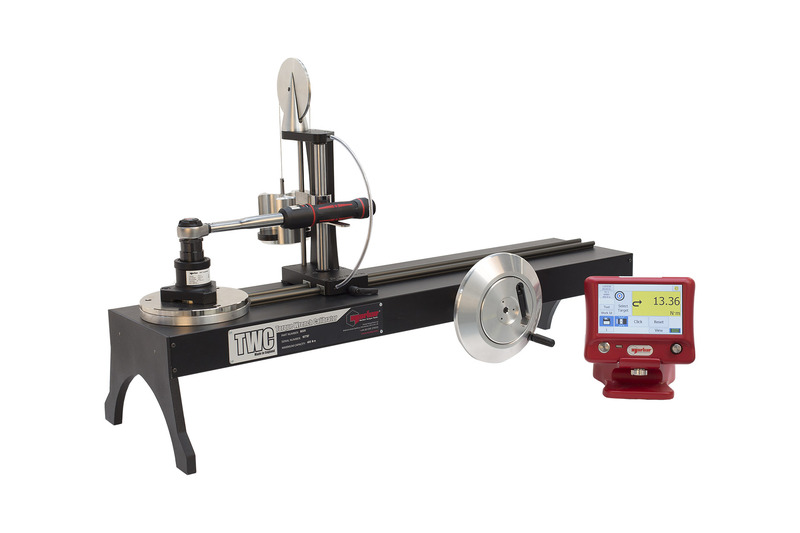 • The TWC control Box is supported by a UKAS accredited certificate of calibration, we remain one of the few manufacturers in the world that issue a UKAS accredited calibration certificate both for the instrument and for the torque transducer. 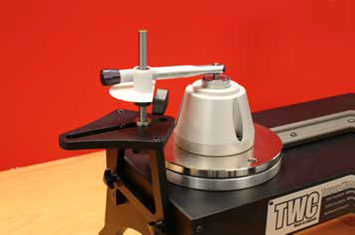 In doing so, customers can swap combinations of instrument and transducer while retaining complete traceability. 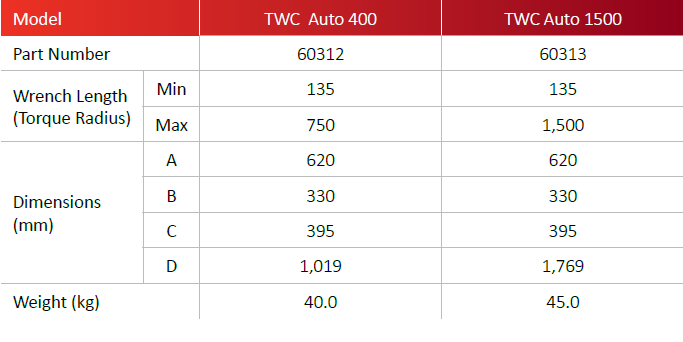 There are a wide range of accessories available for the TWC that will allow the user greater flexibility. 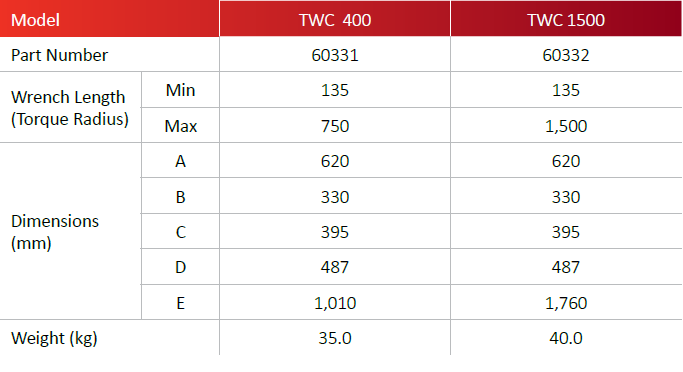 Talk to us about TWC!